Riccardo Magherini is an advertising and commercial photographer based in Firenze, Italy. The way time overlaps in the same place, and the look that images have, pushed me deeper in that imaginarium. I do like to let myself manipulate places and time layers, searching amongst the images for a face, a gesture, bring it to the surface and play with it. 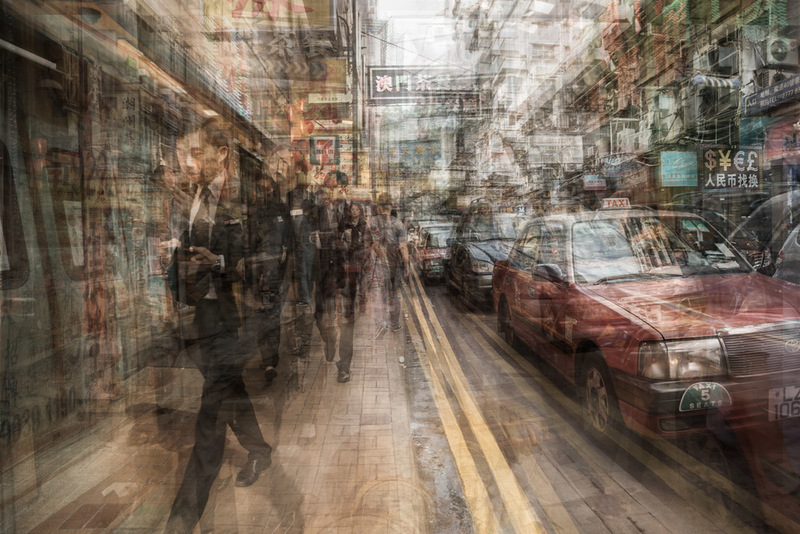 Honk Kong series is a glimpse to my fascination for Asian metropolis. It’s how I feel, the way I see, the way I love to tell about it.